Click the icon above to get the URL to subscribe to the RSS feed. 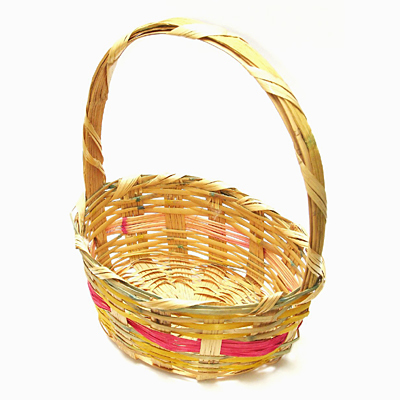 If you'd like to help feed teh bunnah for his work on the podcast that'd be super nice. You can make a donation through PayPal or purchase something at Amazon. In this podcast I talk a bit more about the Overwatch beta experience so far. I've played between 20 and 30 hours and I talk a bit about how it feels more interesting as you learn more characters and learn new strategies, yet how it also feels somewhat odd for solo players since it is a team focused game. 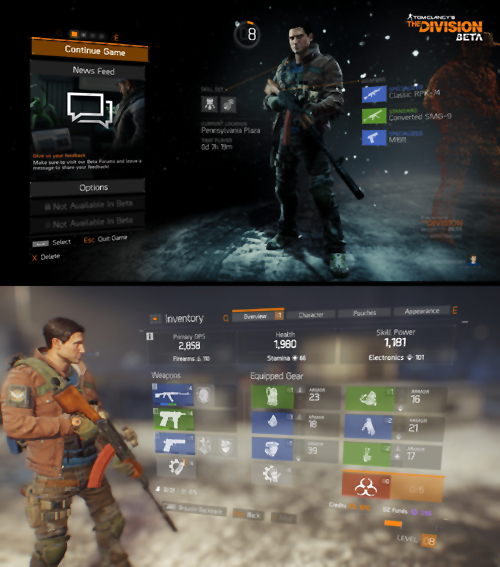 I played in the second beta weekend for The Division. Nearly everything thing that was locked before was again locked. And after seeing some high level game play I feel very concerned that people are going to burn out on the game very quickly. Again I recommend caution and suggest people wait and see what reviewers think about a week after launch. In this podcast I talk about my limited Overwatch beta experience so far. I believe I am level 8 with about 3 hours played so far. I have peeked at several games and discuss the overall design of the game and how it plays, as well as some early feelings about how a hero based goal oriented shooter feels. 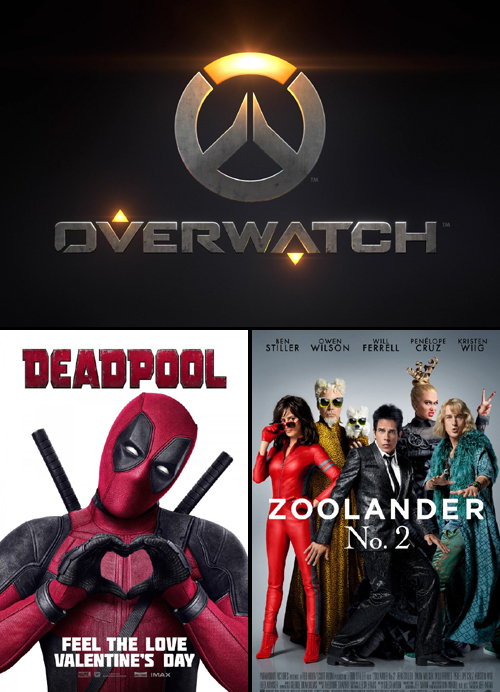 I had some gift certificate monies left, so I was able to see two movies that I've really been wanting to see which are Deadpool and Zoolander 2. One I thought was awesome, while I found the other quite disappointing. In this podcast I talk about the beta weekend for Tom Clancy's The Division. Characters started at level 4, and none of the character creator was unlocked, so you had to pick from about 4 pre-designed characters (for each male and female). The RPG/cover based mechanic does feel weird, but if you have played other cover based shooters the system will feel familiar very quickly. Much of the character customization was unlocked, but I did get a peek at what the system would be like overall. I was also very surprised how addictive the loot system was in terms of both being able to spec my character the way I wanted and in terms of being able to tweak my favorite weapon types. 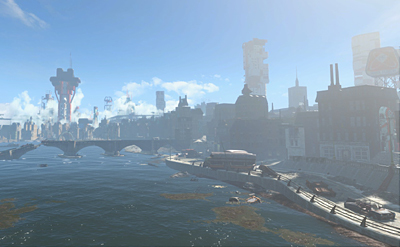 I do still have very serious hesitations for the real / modern world spin they have taken, as that heavily limits the freedom they have in bad guy and location design. 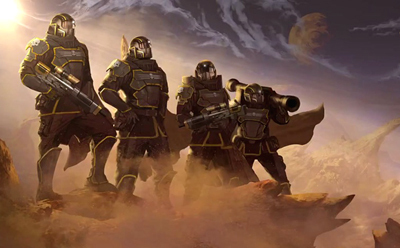 If you are very into modern world shooters it will likely be fine, though may be short on content, but if you aren't you probably will want to wait and see what reviews say at launch. In this podcast I talk about what I'm looking forward to in 2016, but have reservations about. 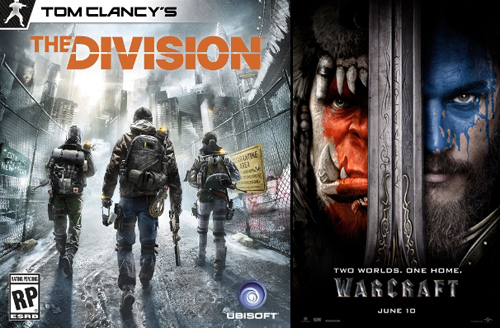 Tom Clancy's The Division could be the perfect combination of MMO and shooter. But, it's RPG shooter style, and fact that it was originally designed just for consoles, does indicate that it may have a very short single player experience, and overall may be short on content. The Warcraft movie looks incredible. It looks like it will have a very deep and emotional story of a struggle between two people. However, with lore as rich and deep that it's drawing on, I wonder if the movie will come off as epic as the lore, or if it will just seem shallow and uninteresting. Pirate's booty (donations); Elaine W.
In this podcast I talk about what I'm looking forward to in 2016. 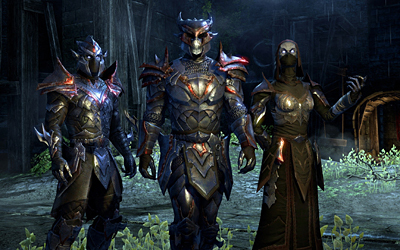 For gaming; XCOM 2 (0:42), Overwatch, and the thieves' guild content for Elder Scrolls Online. 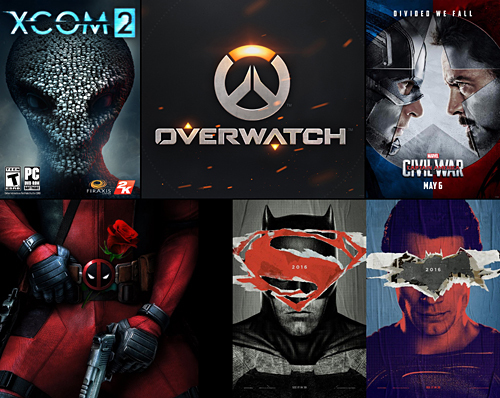 For movies; Deadpool (8:47), Batman v Superman: Dawn of Justice, Captain America: Civil War. I found a way to break down that junk in Fallout 4, but really this podcast is just rambling about where the podcast was intended to go, how I feel that it hasn't been continuing towards that, and how I feel a bit sad about what it's become due to the sad things in my life. This week I talk about a lot of the details that make Fallout 4 really great; legendary loot, ever changing areas, all the places to explore, environments and how that affects AI and game play, tweaking loot, and all of the little details that contribute to Fallout 4's world. Pirate's booty (donations); Benjamin C., Shawn R., Steve B. 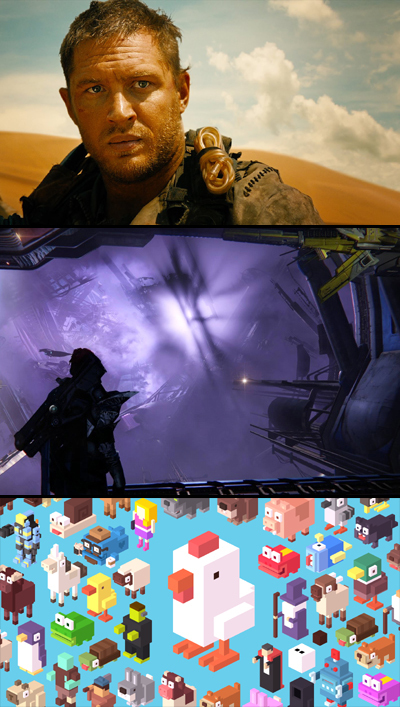 This week in the main section I ramble about Fallout 4. With only about five hours in I haven't seen much, but the experience leaving the vault and the surrounding area is super creepy. Weapon customization is as cool as it looked in previews. Items can now sort of be compared between what is equipped and what is being looked at. Locational armor is awesome. The perk system from skill system change is different, but more representative of what you are really doing when leveling up. Base building hasn't grabbed me yet, but it could just be the lack of a good interface for it, as it uses the same point of view as everything else. I also got a few smaller indie games to cheer me up; AaAaAA!!! and The Wonderful End of the World. Pirate's booty (donations); Shawn R., Steve B. This week I ramble about almost having a new game to try out. 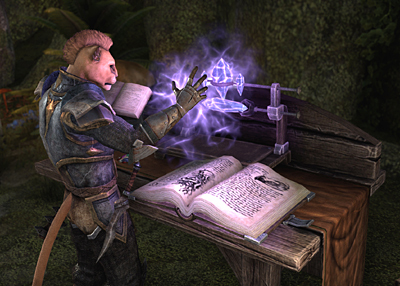 This week I ramble about the addons I'm currently using for Elder Scrolls Online; Advanced filters, Crafting stations, FCO Craft Filter, FCO Item Saver, Harvens Trait And Style, Lore Books, Lost Treasure, SkyShards, Srendarr. 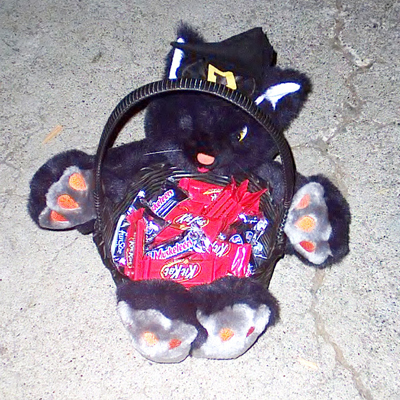 Pirate's booty (donations); Benjamin C., Shawn R.
This week I ramble about the things I would nom if I could, but first there is a very sad story about some trouble I had between last podcast and this podcast. Pirate's booty (donations); Shawn R.
This week I ramble about the things to remember this, and all, Thanksgiving weekends. 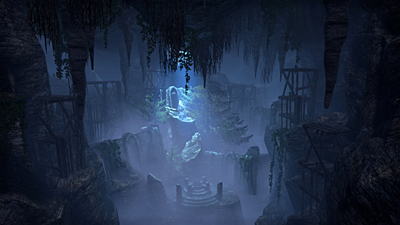 This week I ramble about the new Maelstrom arena in the Elder Scrolls Online Orsinium content. It's a very action arcade style combat which has multiple stages in multiple rounds. 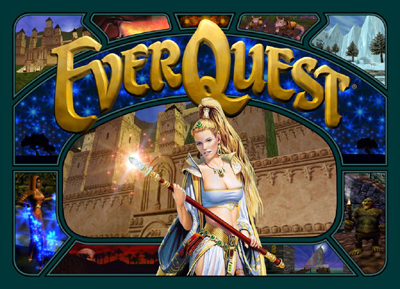 I guess it's ok for a very different kind of PvE challenge, but it's too arcadey for an MMO RPG for my tastes. 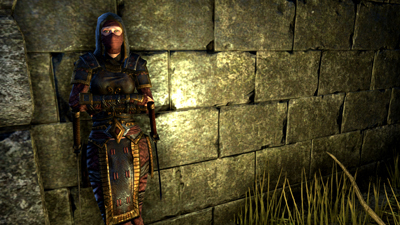 This week I ramble about the Elder Scrolls Online Orsinium content. 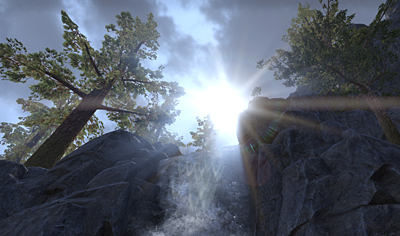 It's a very cool high-end questing (PvE) zone which will battle level you up to its level if you aren't vr15/16. It has new crafting nodes for the materials of that rank, and a new way to prevent them from being over farmed. For PvE players at max level this is a must have, doubly so for those who are crafters. This week I ramble about the games that have been mentioned in the news lately and why I would be interested in picking them up, and thus why you may be interested in them. 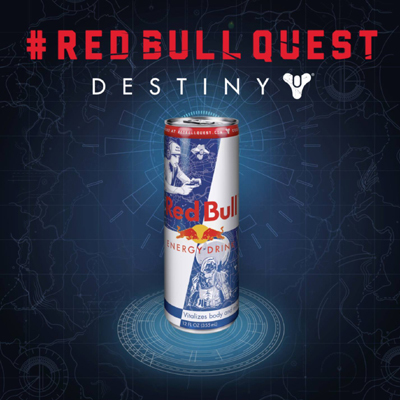 This week I ramble about the new Destiny micro-transaction emotes. 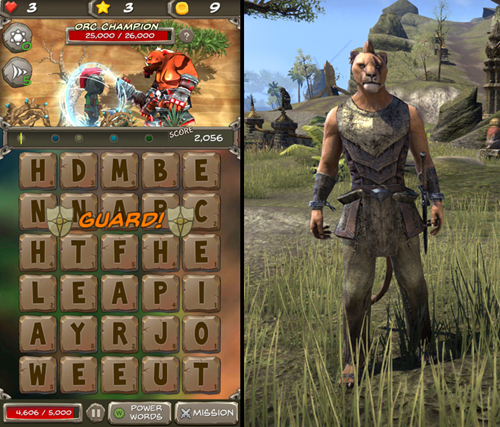 While it seems normal and common to charge for mounts, pets, or other items, it seems odd to charge for emotes, since MMOs typically have so many of them. 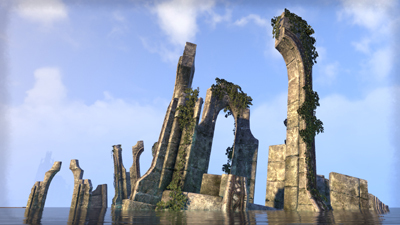 This week I ramble about some of the possible reasons why I've not found a guild and why I maybe expect too much from them. 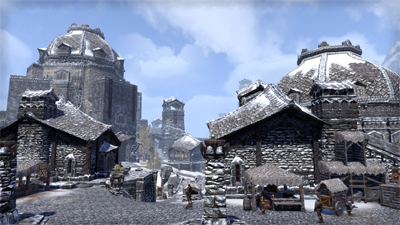 I've been doing the Imperial City to gather resources for crafting, and this week I discuss PvP that goes on there, as well as reasons why I dislike PvP in games in general. 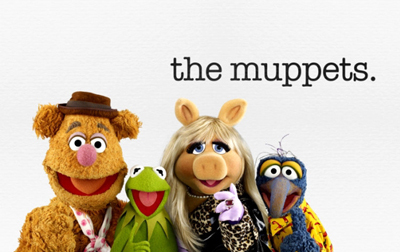 I saw the first episode of the new Muppet show and I am not surprised at hearing that some parent groups are being vocal about not agreeing with the direction. It's quite adult for the Muppets and I would agree I don't think they should have gone quite as far with it as they did. In the news I talk very briefly about Heroes Reborn (2015) and Minority Report (2015). 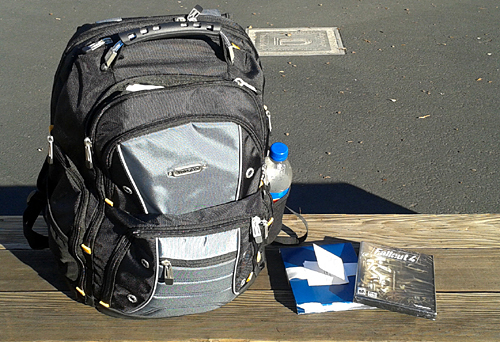 I decided to pick up the Imperial City downloadable content for The Elder Scrolls Online. This week I peeked at the PvP content a bit. I talk about how it seemed unfair to the more casual PvP players like me, but how overall it is likely worth it if you are doing dungeons and looking for high end gear. Neverending Nightmares (0:36) is another one of the games I got in my birthday bundle. It's a graphic adventure style game in that you are wandering hallways and rooms in a nightmare to try and find your way out. But when you do, there is another nightmare. I only played for a short while, about 1.5 hours, so I don't know if it's truly endless, but it has a very interesting art style and it seems pretty unique. 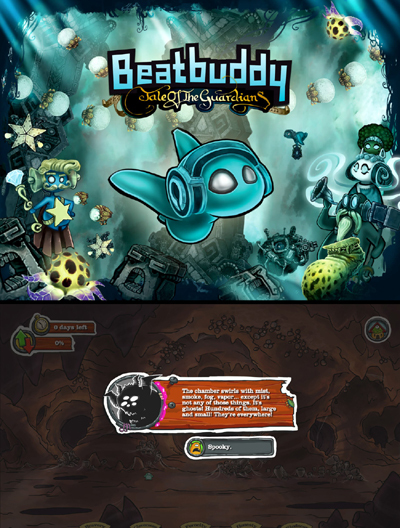 Beatbuddy: Tale of the Guardians (1:22) is a super cute adventure puzzle type game. You are a 'beat', which sort of looks like a ghost, and your adventure takes place underwater. You are looking into something that's happened, and along the way you have to repair damage and explore areas to find your way to the trouble. The puzzles aren't too tough, and you seem to simply respawn at the last checkpoint when you die. That, added to everything bopping around to the beat and looking pretty cute, adds up to a game that should be quite fun for someone younger, maybe in the 8-teen range, though those older can certainly enjoy it as well. Monster Loves You! (5:56) is something I'd define as an interactive storybook in a choose your own adventure style. You play a monster, and are given a story with choices that happen while the monster is growing up. Your choices determine your stats, and the stats help you in later stages of the game to succeed at various challenges. Along the way you build up, or do not build up, a rapport with other monsters and humans, and based on who likes whom at the end you receive one of 14 possible outcomes to the story. Again, this would be a good one for probably younglings in the 8-teen age range, as it is basically an interactive storybook. I've gotten a bit further in Wolfenstein: The Old Blood (12:37) and have some more thoughts on an odd turn in the gameplay of the game. 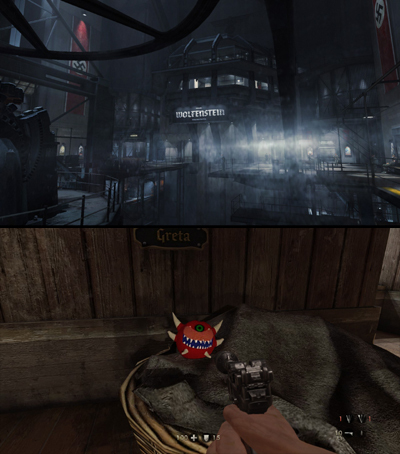 I was gifted Wolfenstein: The Old Blood (0:23) for my birthday, and I talk about it briefly. I had forgotten how much of the original Wolfenstein 3D feel the new games have, and the Old Blood is just as awesome as the restart (New Order). A few new enemies and weapons are introduced, but at it's core it's still a solid continuation of the new restart of the series. 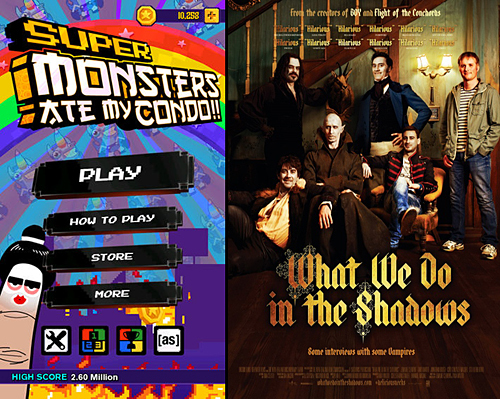 Super Monsters Ate My Condo (1:18) is a very interesting game in that it's a combination of a sort of 'match 3' type game, as well as a physics based puzzle type game where pulling out the pieces can destabilize the tower, and if it gets too unstable it will fall. There's a very quick to understand mechanic with matching colors to the monsters, but a much deeper strategy of which tiles to discard, which to keep for matching, when to build up bonuses, and when to use a bonus to trigger a monster special ability. What We Do in the Shadows (2014) (8:36) is a mocumentary style comedy about four vampires who are waning in power who are living together. They are older vampires who don't really get modern times, so there is a lot of humor about that. And at the end of the first act a new vampire is made who does get modern stuff, but is very bad at being a vampire, so there's a lot of humor about his bringing the old vampires into the modern world, as well as things which go badly because he's a new vampire. If you are into supernatural comedy this is one you won't want to miss. Where has the music gone? What are these new bumpers about? Why have I been doing this podcast, and why it's always been my own different thing. 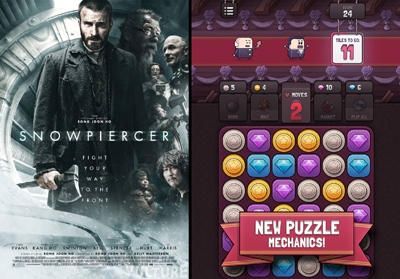 This time I have a brief look at a couple of iPhone games. 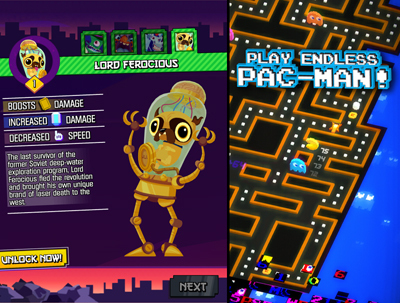 The first is Monsters Ate My Metropolis (0:31), which is a cutsie style animated card battle type game. It is focusing heavily on the cute and animations, and not so much on the strategic elements and deck building, which is kind of a shame as it makes the deck building and strategy quite a bit harder to get into for newer players. And I took a look at Pac-Man 256 (5:33), which is an endless style new school take on the classic arcade Pac-Man game. While it retains the spirit of the original there are a few elements which make this one feel a bit odd. 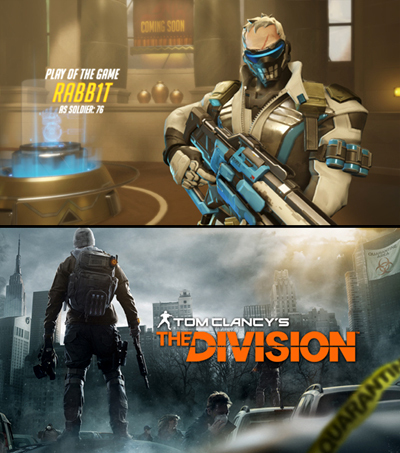 Both games are free to download and play, so if either peaks your interest you might want to give them a look. I briefly talk a bit more about Magic Duels. But mostly I ramble about how sad and worrisome my life has become and that it is getting more and more difficult to hang on to hope. And with no donations coming and no money for gas, the podcast may need to come to an end as I have little to talk about since I have access to so few things. 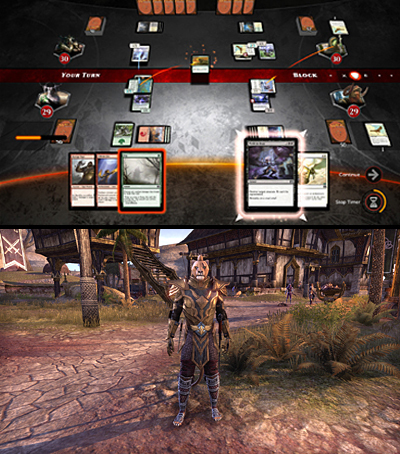 I only very briefly peeked at Magic Duels, but I ramble about my first impressions on that. 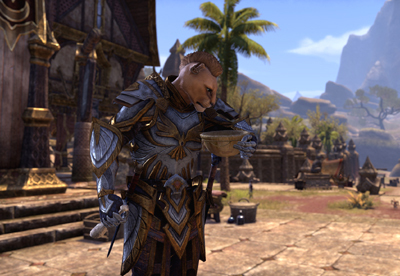 And I've reached veteran ranks for Elder Scrolls Online, so I talk about how the developers made a very odd pacing choice. Not a lot to say this week, as I've been crazy from the end of school and a cold that won't go away, and too much stress from worry about my sad life. This time I don't have much to talk about, so I talk about a few games to watch for. 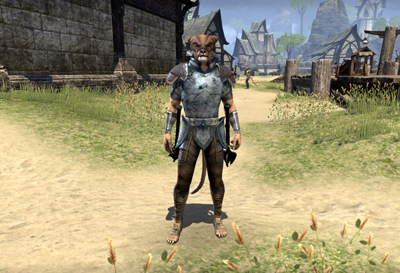 This time I don't have much to talk about, so I tell a funny story (1:01) that happened to me in Elder Scrolls Online, and (7:16) I talk about the few addons that I use and what they do. This time I ramble about a few shows I'm watching. Wayward Pines is an interesting show set in the future where town's people are at risk from the terrible things outside, but the townsfolk are not aware that they are living in the future and think they are being held captive from their lives outside the town. 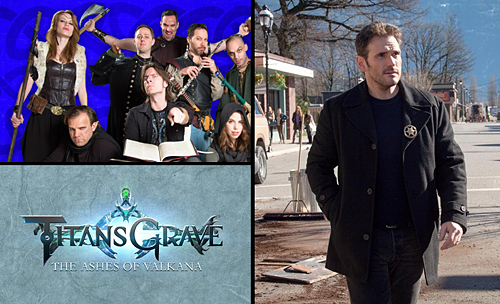 Titansgrave is a show about people playing a new game set in a futuristic role playing world where both science and magic exists. And Critical Roll is a role playing game played by voice actors. 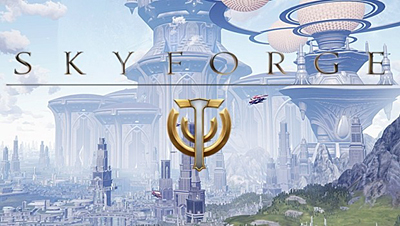 Pirate's booty (donations); Steven B.
I ramble a bit about a brief peak at a soon to release free to play MMO called Skyforge. While it presents a new style of action combat and character progression, it turns out that combat simply feels extremely spammy and not tactical or strategic, and the progression system doesn't look like it will offer anywhere near the flexibility or freedom originally promised. 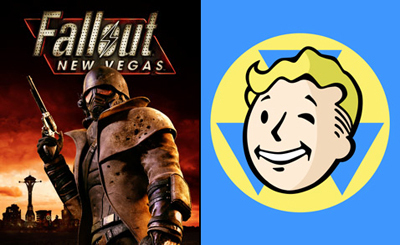 I ramble a bit about replaying through Fallout: New Vegas and issues with crashing on Fallout Shelter. 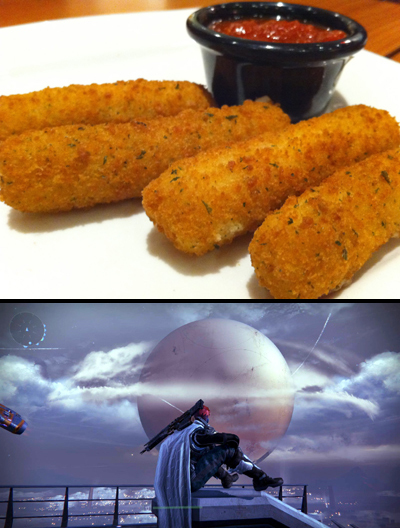 Bungie has made some questionable choices in the past with exclusive content. Last Wednesday they announced a new exclusive which may have caused such a commotion they may have killed their 10 year plan less than one year in. Backlash has been high, and it will likely take quite a lot to recover. A supporter sent me two new games this past week. One was Castle Crashes (0:26), which is a super cute and fun brawler type game, and the other is Ironcast (4:02) which is a match three style game, but with several strategic twists which make it quite interesting. (9:00) I also talk about Fallout Shelter, which I tried to play on my iPhone but it kept crashing, so I only have a few thoughts on it. 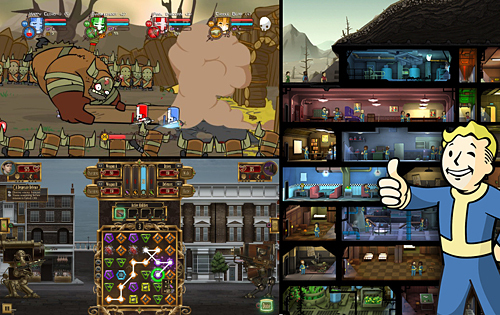 It's a fun free to play base building game set in the Fallout universe. 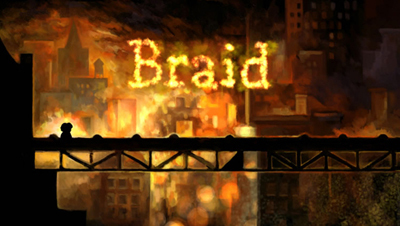 (0:31) This week is mosty just a check in week, but I ramble very briefly about an indie game called Braid. Pirate's booty (donations); Steven B., Daryl R., Yves B. (0:21) This week all I have is a short preview of a free to play game called Bunny Goes Boom. It's an endless... flier?... 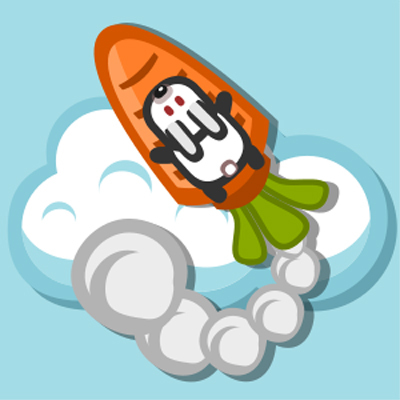 where you are a bunny on a rocket trying to go as far as you can. Pirate's booty (donations); Nicholas D., Steven B. (0:29) The new Mad Max movie is a perfect continuation of a series which has been dormant for quite some time. The story revolves around someone who Max meets who is trying to escape to freedom while taking the wives of the tribe leader with her. They are chased across the desert wastes, and as is common for a Mad Max movie lots of car battling ensues. This does not disappoint a true Mad Max fan, and for those who aren't yet fans it just may make them one. 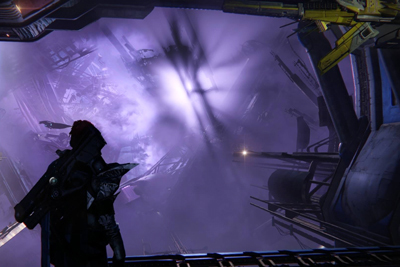 (7:05) I talk a bit more about the new Destiny: House of Wolves content. (14:19) The iOS game I mentioned last podcast was called Crossy Road and I give a very brief review. It's a cute game where you are trying to get across a very dangerous and busy road. (0:26) I had a chance to play some of the Destiny House of Wolves. It seems very similar in design and content amount to the previous 'expansion', and adds on a couple of new material types, a few new enemies in the expansion area, a limited use weapon, and a new special weapon; the Sidearm. Pirate's booty (donations); Curtis B. (0:33) Snow Piercer is an interesting science fiction piece done in English, but was originally a South Korean film based on a French novel, so it's quite a bit different than the usual science fiction. It's basically a story about the last people on Earth who are all on a train. The story follows characters from the back of the train rising up against the oppressive upper class people who live in the front of the train. (11:13) Wedding Escape is a bit of a twist on the traditional 'match three' type game in that you can't move tiles, but instead flip them. It's a very interesting take on a genera which had become quite stale and repetitive. (0:24) Someone I helped through a class last quarter gave me two movie passes. I've used the first to see Avengers: Age of Ultron. This continues the adventures of the original Avenger's team, but does less to advance the story of the Avengers and S.H.I.E.L.D. than the original movie. There's a lot of action, and it's a good time. Pirate's booty (donations); Steven B., Dominic F., Cameron W.
(0:26) I got a brief chance to play Agent Dash. It's a fun super agent style endless runner with a lot of style and seemingly a very fair coin system. (2:40) It seems the bigger reason my iOS games have been more and more difficult to play is not the age of the phone, but the phone in various states of death. 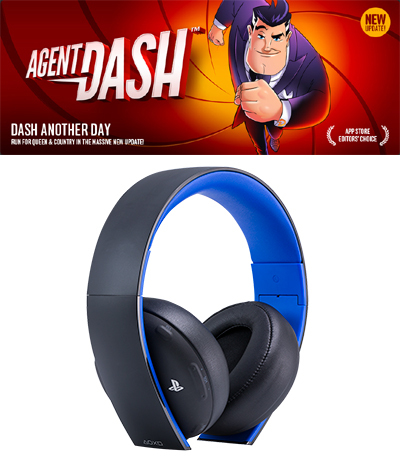 (6:16) With more wear and tear and breaking down in the eight months I've had it, compared to the like 2-3 years I've had my PC headphones, I give a serious look and re-evaluation of the PlayStation Gold headset. 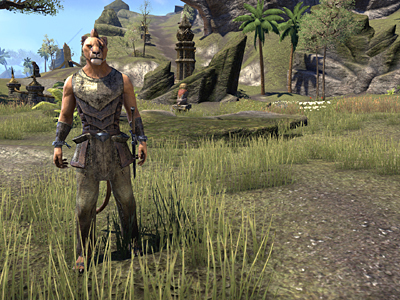 (0:19) I got a chance to play Elder Scrolls Online free for a weekend as part of their Tamriel Unlimited hype event. Technically the game doesn't appear to have changed much from the time I spent in beta. It still lies somewhere between a single player game and an MMO, and while that felt very odd to me during beta when they had a required monthly subscription, that design seems fine and makes sense without the required monthly subscription. I talk quite a bit how skills and classes work, which I don't remember if I did during my final beta review. 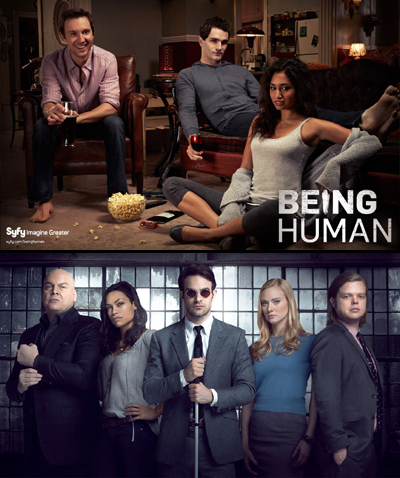 (0:23) Being Human (2011-2014) was a show that ran for four seasons and was based on a UK show. It's about a Vampire, Werewolf, and Ghost who live together. It's got a little bit of conflict/action, but is mostly a philosophical exploration about who they are and how the reconcile the monster within. (4:50) Daredevil (2015-) is based on the comic of the same name and is a Netflix exclusive. The first season explores the origins of Daredevil as well as Kingpin. There's quite a bit of action, but there is also a good amount of detective work and exploration about greater plots of crime against the city. (0:40) Despite a confusing beginning, and constant swapping of aspect ratio throughout the film, Interstellar (2014) is one of the best classic science fiction films I've ever seen. The movie is split between two stories; one about people traveling to a distant galaxy to find a new home for humanity, and a group who are still on Earth trying to find the solutions of how to get there. It has a heavy emphasis on story and dialogue which we haven't seen in movies in quite some time, and it's very refreshing to see a return to that style in science fiction with recent films. (11:21) The Quest Keeper is a charming and fairly simple game for mobile. You guide an adventurer along a flat plane, while swiping to avoid literal pitfalls and traps. 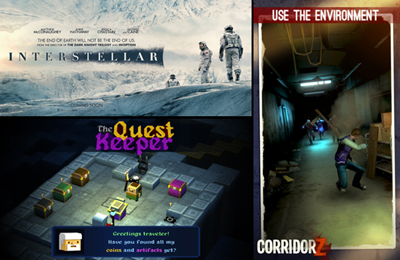 (15:15) Corridor Z is a different take on endless runners in that you are running towards the screen, creating a higher sense of tension and urgency. (0:18) Various rambling talking about level design; static vs. random content. 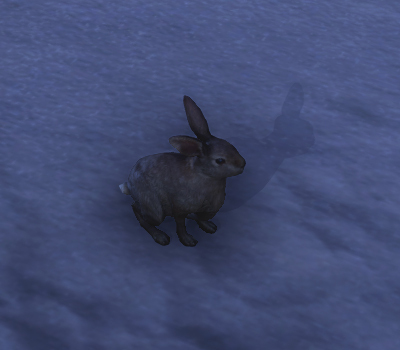 How I prefer randomized content, and how I don't understand why developers don't include more random content, or at least a hybrid of static and random in MMO design. (0:18) Various rambling talking about returning to Diablo 3, waiting for the Hearthstone expansion, and some pain I've been having lately. (0:21) Powers (2015) on PlayStation Network is pretty good. I ramble a bit about how it's quite different for a superhero show, as it explores if those with powers really have power, and what that means to them and those around them. (0:51) I ramble a bit about how one of the big reasons for my falling out of love with MMOs is the kill and fetch quest design. 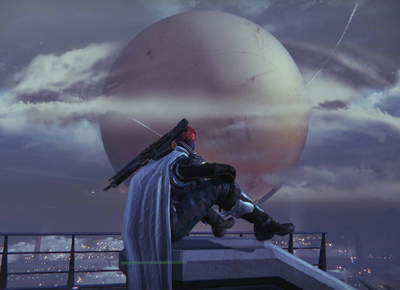 I talk about how it hinders player freedom and makes you feel like you are required to be somewhere. (0:26) I ramble a bit about how games that design around forced co-op play may be both a good thing and a bad. 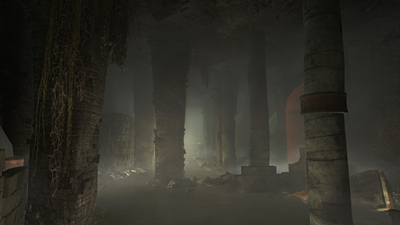 Note: The other game's name is Deep Down (not Deep Dive). My bad. (0:19) I ramble a bit about people I play with cheesing fights in the Destiny raid and how I don't agree that it's helpful for improving your skill or learning fights long-term.